Welcome to Chigborough Farm - A 130 acre rural oasis on the outskirts of the picturesque historical market town of Maldon in Essex. 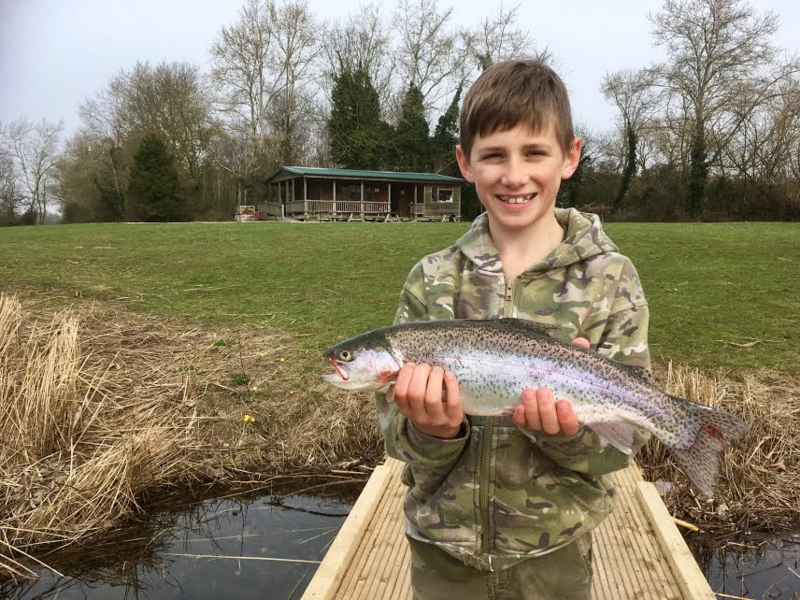 Under an hour from London and just metres from the coast of the river Blackwater Estuary, Chigborough is also home to the best Fly Fishery in East Anglia, Chigborough Coarse and Carp lakes, The Raft at Chigborough, Camping and Glamping sites, Rubino Kitchen- a Michelin guide listed Restaurant, Lambton and Jackson - Producers of fine smoked Salmon, The Barn at Chigborough Smokehouse Shop and Deli, Terajola Furniture and gifts, The Chigborough Pottery and The Lotus Room - holistic therapy and Yoga Room. It is also a fantastic base for walking and cycling being on the National Cycle Network. We hope to see you soon! Chigboro' Fisheries opened in 1981. 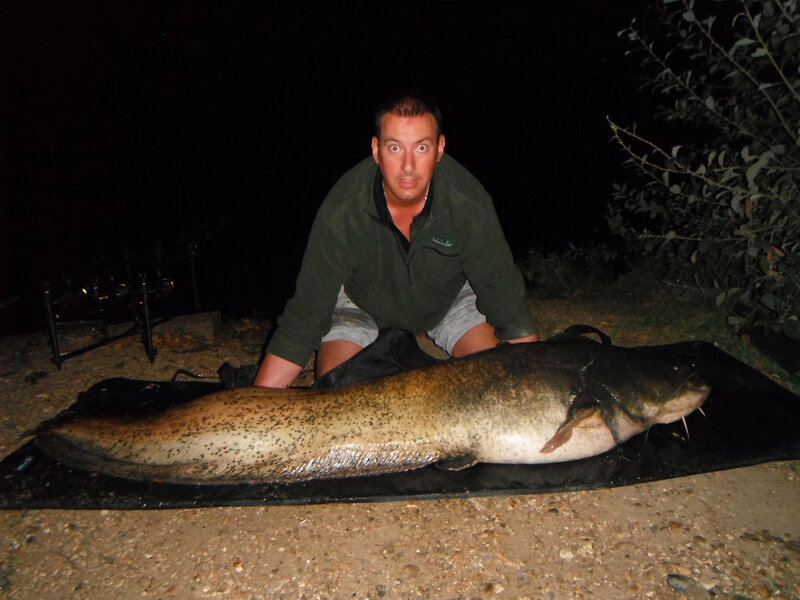 We have three day ticket fly fishing lakes and four coarse and carp fishing lakes. We are open to all 7 days a week, all year round. Our Floating Log Cabin - The Raft and Birdsong Camp Safari tent are peaceful, relaxing and luxurious glamping sites. 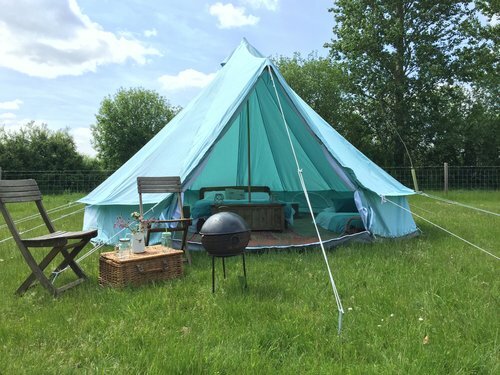 Fully furnished Bell Tents and Pods. We also have a Camping and Caravan site.